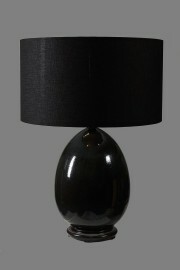 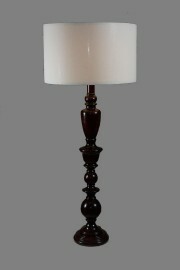 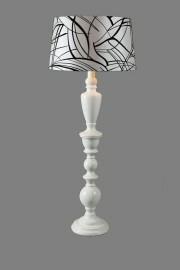 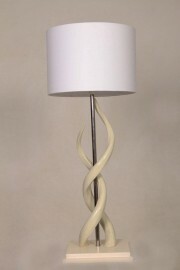 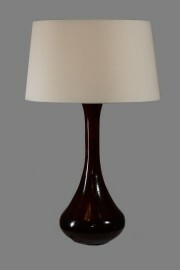 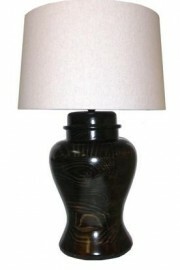 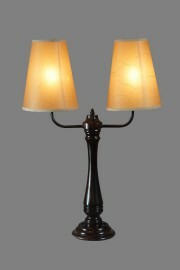 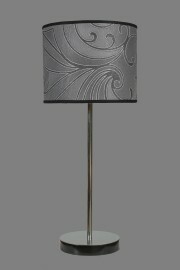 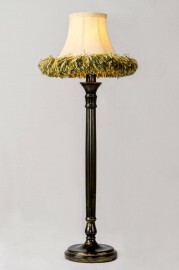 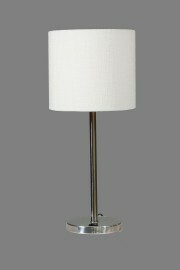 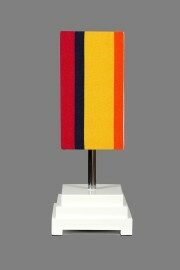 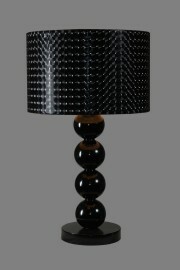 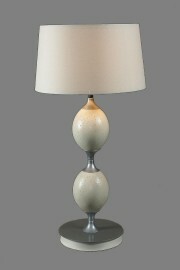 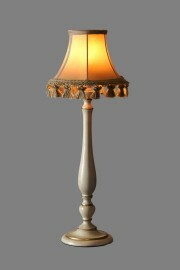 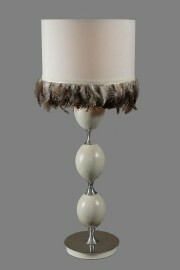 A wide range of table lamps including a variety of lamp bases and lamp shades in a selection of finishes. 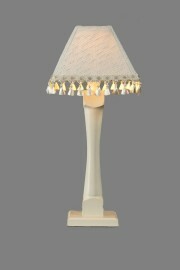 Table lamps with decorative wooden, ceramic, wire, chrome and glass lamp bases are available and many can be painted in colours of your choice. 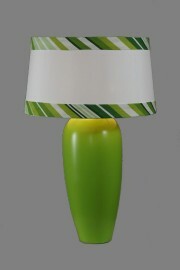 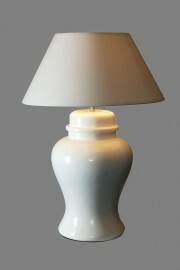 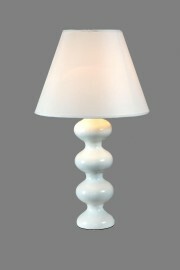 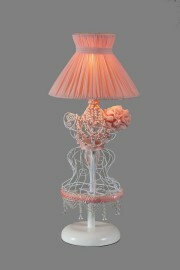 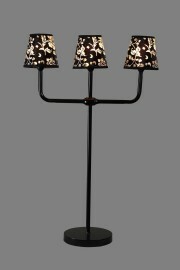 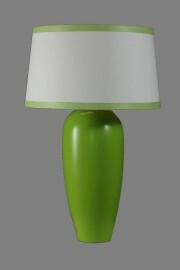 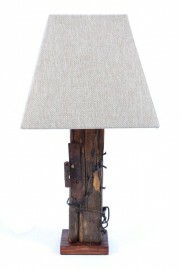 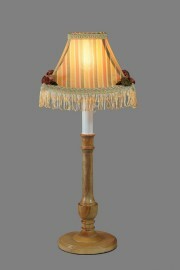 This table lamp collection includes desk lamps, bedside lights, server lamps and others could be made to order. 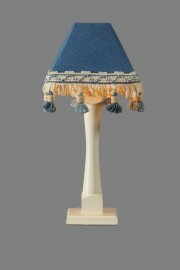 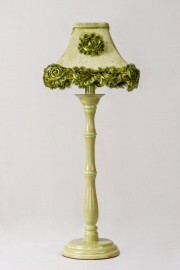 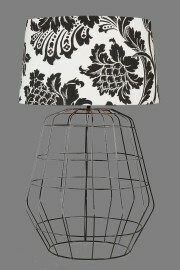 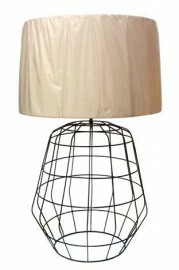 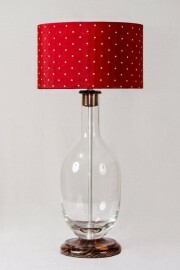 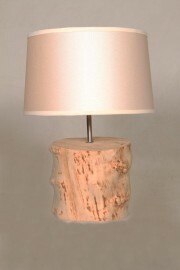 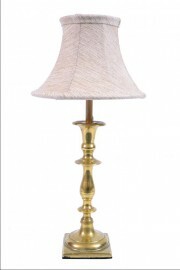 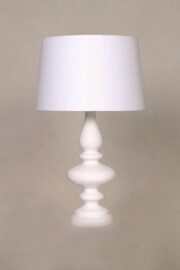 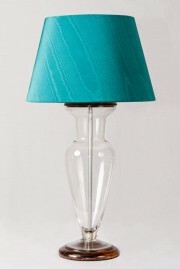 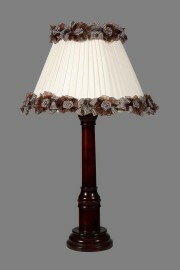 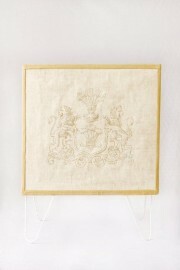 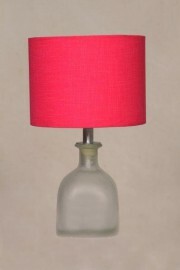 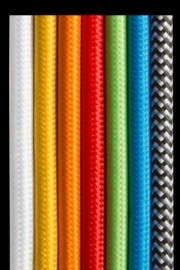 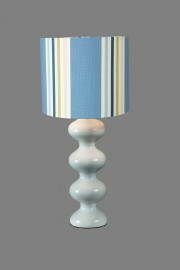 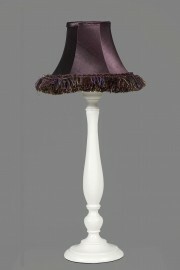 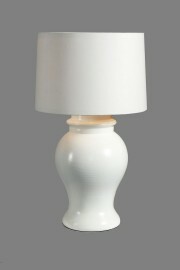 Lamp shades for table lamps come in a range of sizes, colours, shapes, materials and finishes.